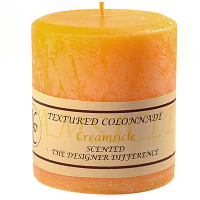 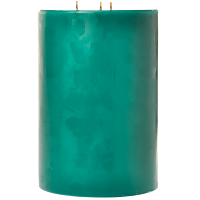 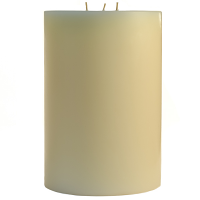 Our large 3 wick pillar candles are made in the U.S.A. using a blend of paraffin wax. 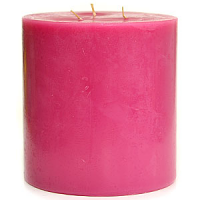 These Clover and Aloe 3 wick candles have a solid color and a smooth finish. 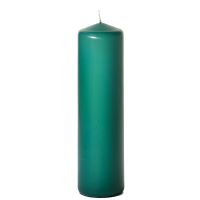 We put a lot of fragrance into these large pillar candles so they will freshen the air in any room in your home. 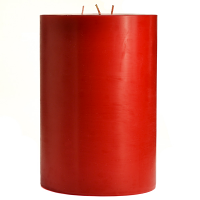 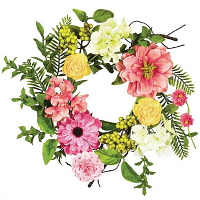 These 6 inch candles make spectacular centerpieces which can be used for your events or at home. 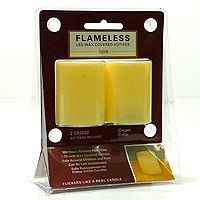 The 3 candle flames put off a warm glow to create that relaxing romantic ambiance. Always place pillars on heat resistant candle holders to protect your table surfaces from heat damage. 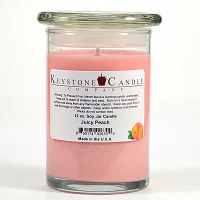 Advantages: - Keystone 3-wick candles always burn nicely. Disadvantages: - Wish they were a little less expensive, as, with shipping, they are a bit pricey.